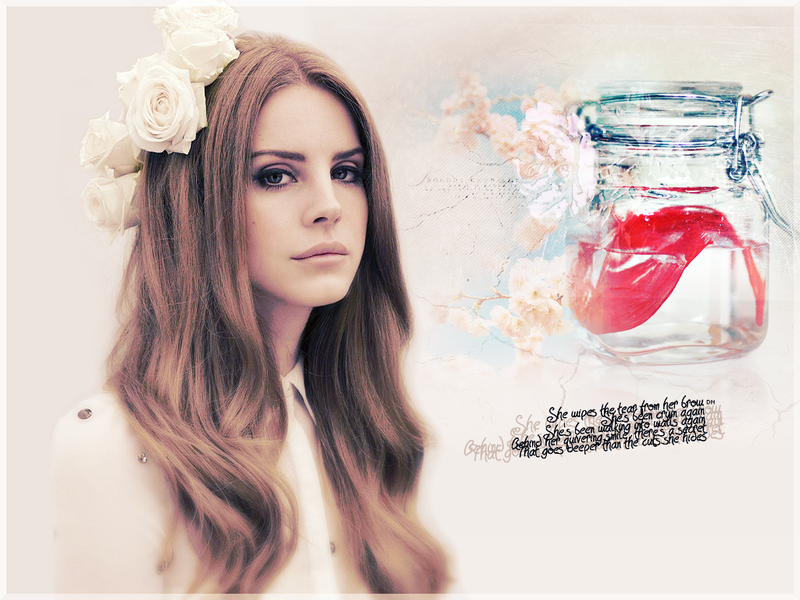 Lana karatasi za kupamba ukuta. . HD Wallpaper and background images in the Lana Del Rey club tagged: lana del rey music video lana del rey jayrathbonegirl. 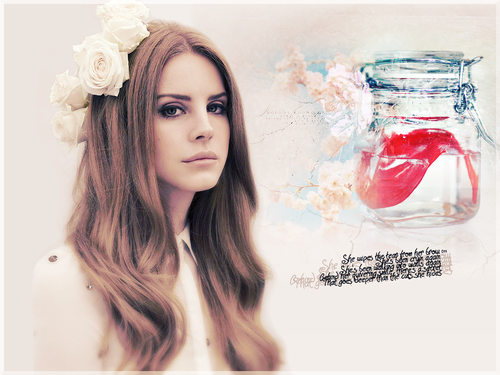 This Lana Del Rey wallpaper might contain bouquet, corsage, posy, nosegay, picha, headshot, and closeup.